Plastic and plastic products are used in homes, office spaces and many sectors of the industry today. Plastic is used to make products that span across a diverse and wide range of applications and uses. The material is a by-product from crude oil, can be molded into any shape, and made flexible or rigid. In addition, plastic can be recycled, re used and changed to be used in other ways than intended with ease. The material offers producers an endless range of choices with regard to its color, thickness, density and type. Plastic is not of only one type and includes a number of types, each of which have benefits of their own. Polyethylene – HDPE, LDPE, MDPE & PET, polyvinyl chloride (PVC), polypropylene (PP) and acrylic are a few common types. All kinds of plastic products are used every day by people all across the globe. From baskets, totes and bins at home to files and stationery holders in an office, plastic is most preferred. The material is water proof, does not conduct current, and can be designed to bear heavy weights. Traders that stock and supply plastics and plastic products in the UAE deal with a wide range of products that cater to a large and diverse market. Plastic plates, containers, bins, baskets, bottles, bags, films and fabric are a few products. Plastic traders in the UAE stock, import and deal with a wide range of high quality plastics and plastic products. 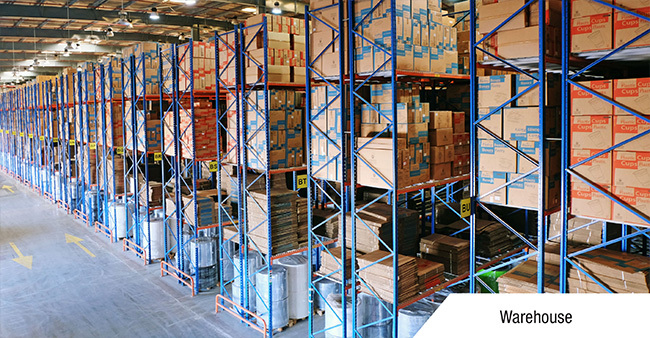 Listed with us are a number of traders that deal with plastic products, be it medical or office supplies, household items, or those used to store, pack and preserve goods. SAIF Zone and Al Wahda Street in Sharjah, Naif Road in Deira Dubai and Al Khuzam Road in RAK are a few places to get in touch with suppliers of plastics and plastic products in UAE.